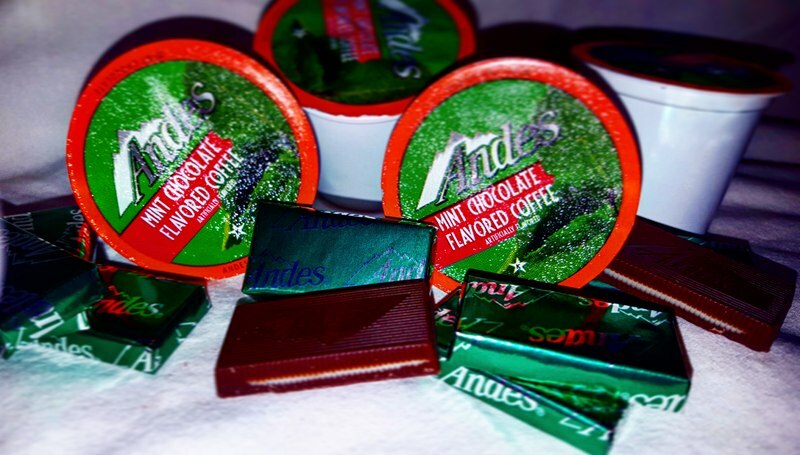 Welcome to the Warm up with Andes Chocolate Mint k-cup coffee Giveaway! I would love to win Andes mints kcups because I love those candies. 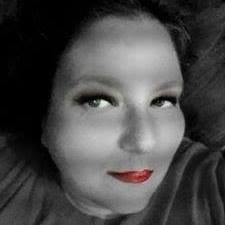 I bet the coffee will be equally amazing as well.